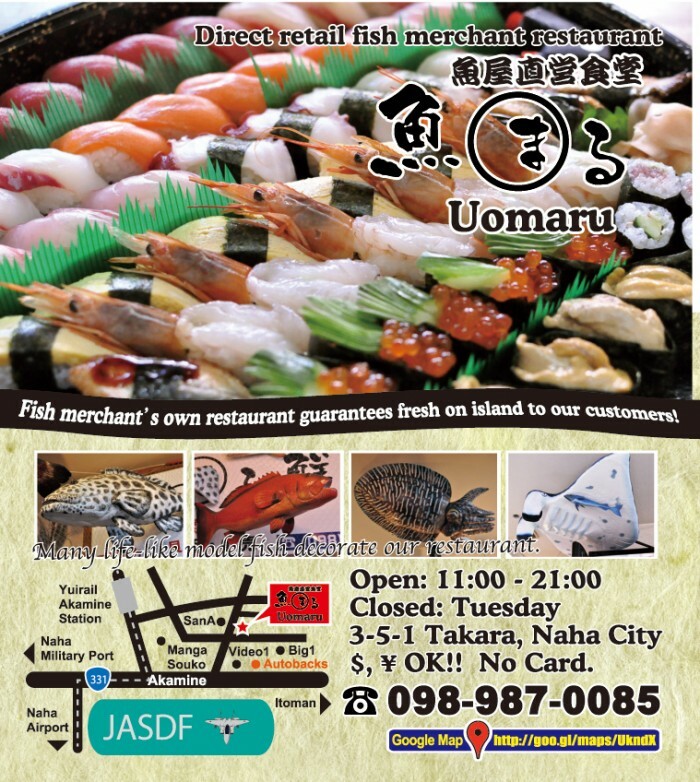 Ozato in Nanjo City has one of the most famous eisa groups on the island. Organizers of Nanjo City Festival, scheduled for this weekend at Gusuku Road Park, have come up with a unique idea to ensure that their festival does not get to be routine. The event follows the schedule of Olympic games as it’s held only every four years. 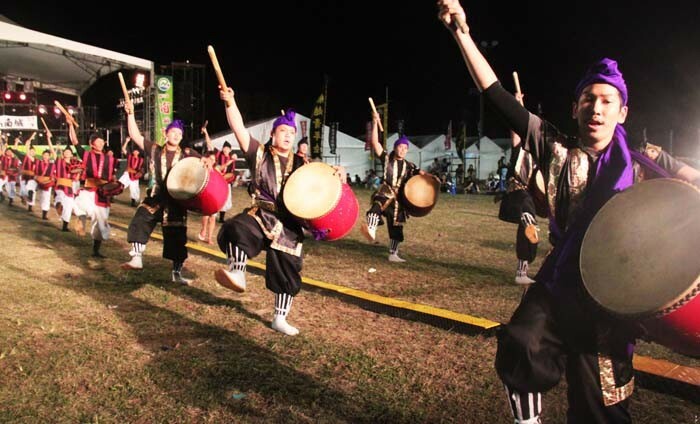 In reality, the weekend’s festival is only the third time the festival is held, as Nanjo City itself came into existence only on Jan. 1, 2006, when the town of Sashiki and villages of Chinen, Ozato and Tamagusuku merged. The festival venue is Gusuku Road Park near Ryukyu Golf Club, and the festival takes place from 13:00 to 21:00 on both days, Oct. 22 and 23. The park is located on a hill with a magnificent ocean view, and it’s a very popular destination for families on weekends. The festival program starts with a performance by local children’s groups followed by Princess Reina and her Vegetable Country Friends. Ryujin Mabuya, a local hero character takes the stage at 14:25. Nanjo City mascot character Nanji is also scheduled to visit. The Sunday program consists of live music, dance, and citizen group performance. Fireworks display ends the festival on both days starting 20:30. Admission to the event is free. Besides performances on stage, the festival has plenty of tasty festival food and cold beer. There ire no parking areas at festival venue. Parking areas for festival visitors are at Ozato Chousya (for 270 cars), Nanjo Culture Center Sugar Hall (for 240 cars), Azama San San Beach (for 270 cars) and Tamagusuku Chousya (for 460 cars). Free shuttle buses run from 12:00 between each parking lot and the festival venue. The buses run as needed. Please don’t park at at Ryukyu Golf Club. Fireworks at 20:30 end the festival on both days.